DTC offers dental implant courses to further knowledge in implantology, surgery and oral rehabilitation. We utilize the latest techniques to diagnose ailments, arrange a suitable treatment plan, and execute the proper procedures to place osseointegrated implants. Our advanced program offers live patient training and educational formation at various levels to enhance professional dentistry skills, with a focus on implantology and oral rehabilitation. 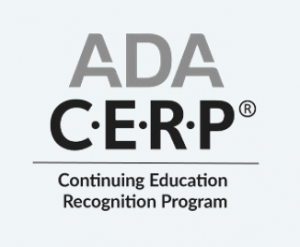 Dental Training Center of Miami is an ADA CERP Recognized Provider. © Copyright 2017. All Rights Reserved by DTC Miami.